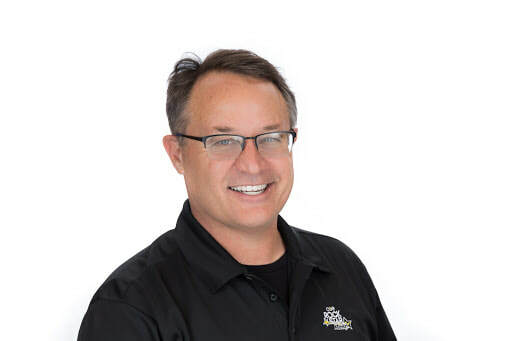 Jon Corippo was recently named the Executive Director for CUE, leading CUE throughout California and Nevada. Jon keynotes, leads and designs Professional Learning experiences all over the country. Jon's core PL skills are focused on 1:1 deployment, Common Core, Project Based Learning, social media skills and Lesson Design. Jon is the creator of the CUE Rock Star Camp Series, The CUE Rock Star Admin Camp Series and planner for the CUE Super Symposium and JET Review Program. Under Jon's Leadership, and with his CUE Professional Learning Team, CUE PL has trained over 32,000 teachers in 2015-2017. In 2016, the National School Board Association’s list of Education Technology Leaders listed Jon Corippo on their “20 To Watch”. How do I upscale me? We have one question for you. What’s in your Tech Toolbelt?